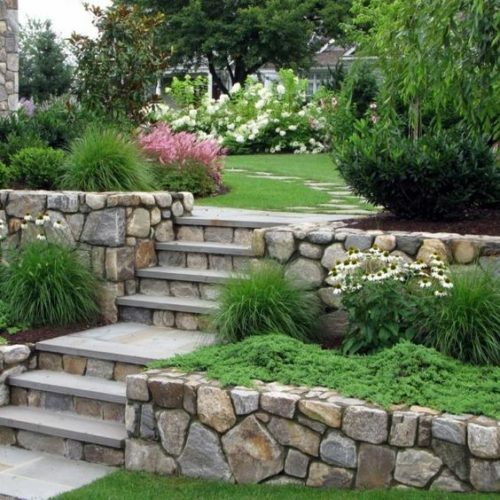 Gardens can be cheap or expensive – depending on how much effort you want to put into them, and the objectives you have. Do you want a space for entertaining, playing or encouraging wildlife diversity? Whatever your goal, a gardener can help. How much does having a garden cost? 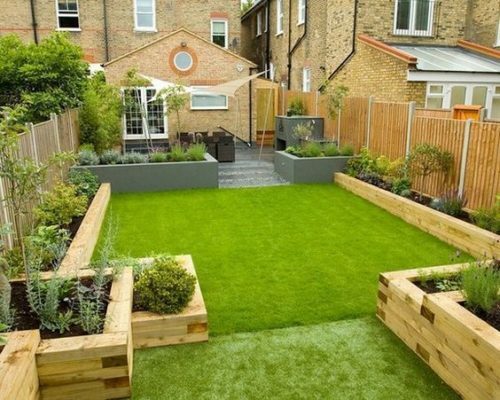 What is involved in the cost of a garden? First of all, you’ll want to design one. 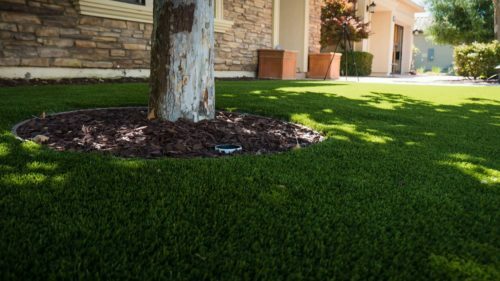 This can be free if you do it yourself, but hiring a professional is preferable if you have no experience with landscaping, cultivating plants or planning an outdoor space. Factor in the price of a lawnmower, and it gets expensive pretty fast. However, you needn’t buy all of these things, if you hire a gardener to do the maintenance for you. It can be expensive to have a garden. Save where you can! 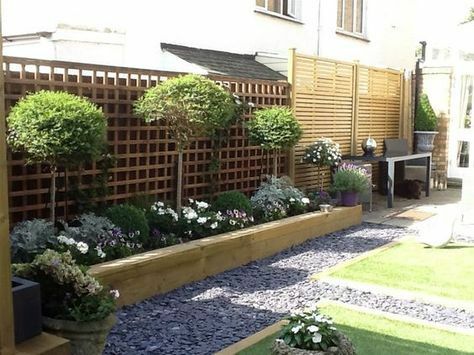 A gorgeous garden doesn’t come cheap (unless you do everything yourself, and well done to you if you can! ), which is why it’s important to compare gardeners’ quotes to make sure you get the right price for the job you need doing. 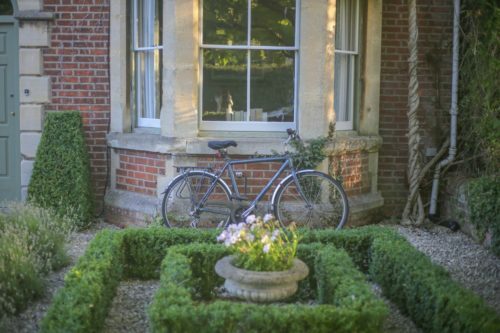 Our customers have saved up to 40% when they compared quotes from local gardeners. Click here to get started! Humans became what they are today largely through the domestication of other animals and of plants. The importance of cultivating land has continued from the birth of civilisations to today. 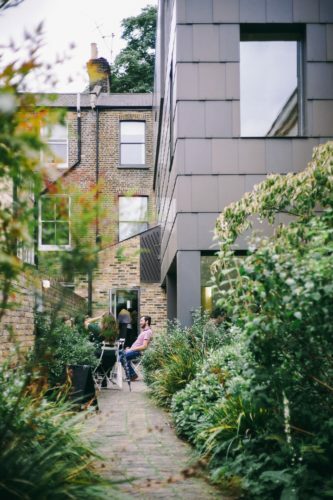 What can a modern person get from having a garden? Being around nature, developing a hobby, breathing fresh air and getting exercise are all beneficial to our mental and physical health. Keeping your mind active and enthused is essential to continued health, as is physical activity. 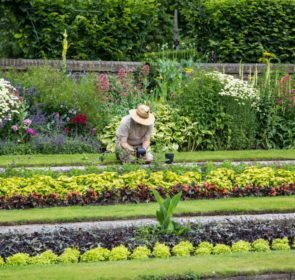 Having a garden and being meticulous about its maintenance means stronger arms, core, and legs (if you’re doing the maintenance yourself, that is!). There is something endlessly satisfying about fully throwing yourself into something and relishing in trying things out, failing, trying again and succeeding. Not to mention the fact that scientific studies showed that being in the great outdoors promotes positive feelings of belonging. Cultivating your own plants is even better – building something ourselves brings immense pleasure in the long term. It is each person’s’ individual responsibility to do their part to ensure the world we leave for our children is more verdant, fertile and rich than our own. This can be done in part by making sure our garden supports local wildlife, does not contribute to polluting the world and provides us with food so we consume less. 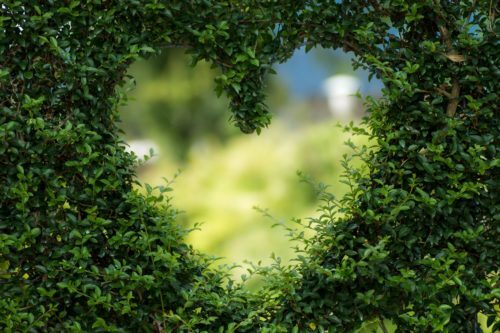 Whatever you want to do to help the environment, you can do it with a garden. 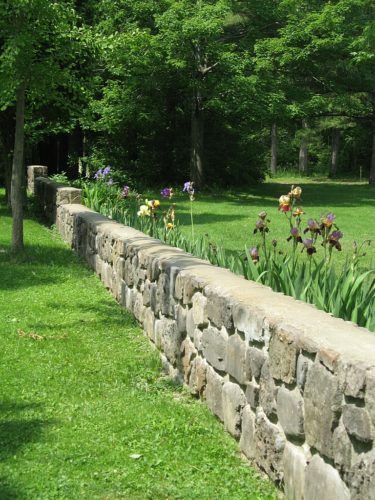 Well-maintained and well-thought-out gardens are essential to helping the environment. Why is this? 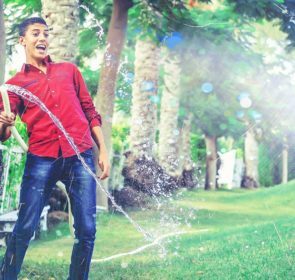 Here are four benefits you can bring to your local area – and the world at large – by actively cultivating a garden. We all contribute to carbon emissions by driving cars, using gas-powered heating systems and buying products from far away places. However, a way to offset your contribution to greenhouse gases is to ensure your garden is full of CO2-guzzling plants. 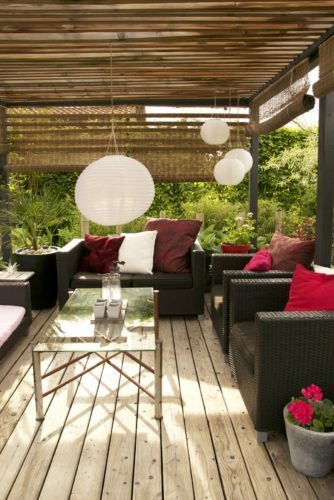 A lush garden is a lot better at doing this than a simple gravel or lawn-filled space. 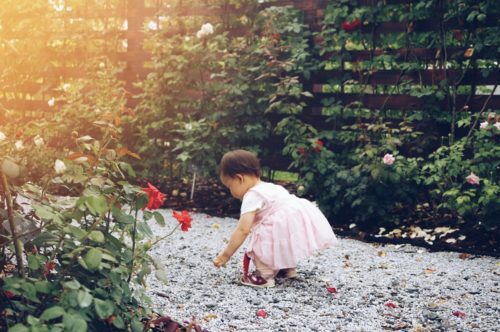 If you’re careful about what you do with your garden and think about its place in your local environment, you could help prevent soil erosion. This occurs when the nutrients in the soil get stripped away by extensive tilling, growing and pesticide use. When you are intentional about the kinds of plants you use, you can help keep the land fertile. Have you noticed that the same plants and animals seem to be cropping up everywhere, and there’s a less diverse gamut of wildlife around? You can help to remedy this by supporting flora and fauna that are in danger of going extinct or are under threat in your area. Make sure you put an emphasis on local plants. To find out how to do this, read this article by the RHS. 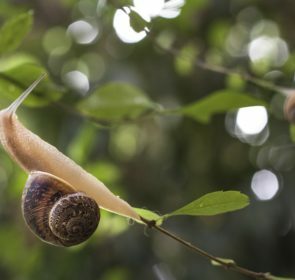 Again, this depends entirely on how you set up your garden, but it is entirely possible to create an environment where fragile species – on the brink of extinction – could find a haven. To keep our countryside rich in the flora and fauna we knew as children, we can re-create environments where they can thrive. How can you create a garden that benefits your local wildlife? 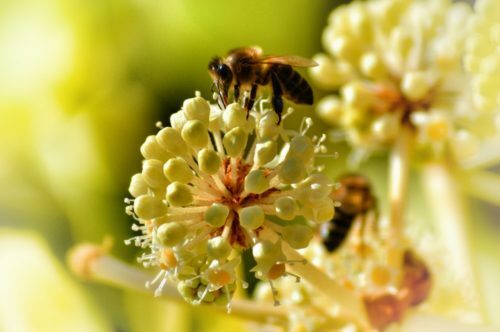 This means flowers that provide food for insects for a long time – this means they produce pollen and nectar from spring to autumn. 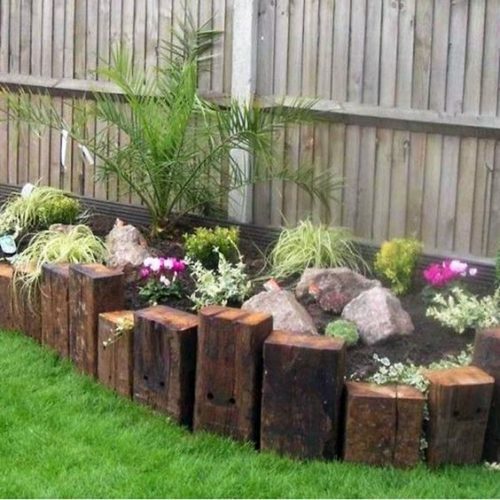 Choose a diverse range of trees and shrubs for insects and animals to live in and eat from. 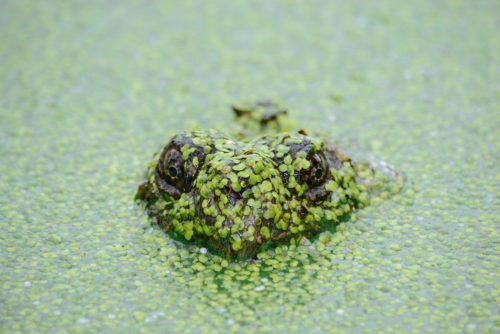 Whether it’s a pond or a pile of dead wood, try to make space for animals and plants to thrive without your intervention. 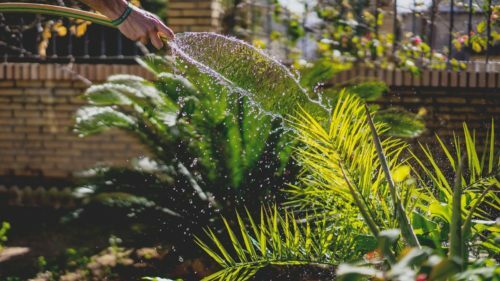 You can research permaculture to find out more about this practice – it means low-maintenance whilst also being eco-friendly. This is a fantastic way of ensuring local wildlife thrives in your garden, and you’ll save money on fertiliser, too! 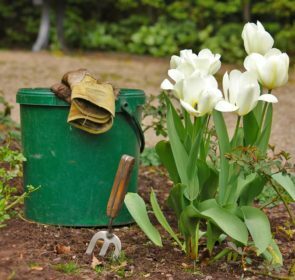 Just throw your veggie scraps (and coffee grounds and eggshells) into a small covered bucket, and empty periodically into a larger container outdoors. Mix it around every once in a while, and in a few months, you’ll have rich compost to spread on your garden. It looks just like the real thing, doesn’t it? And no watering or maintenance! 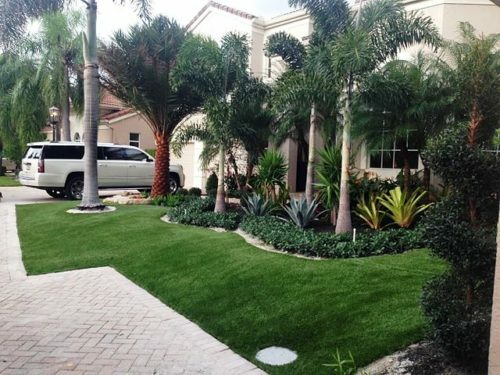 Artificial grass is a good alternative for those that want a beautiful lawn but are sick of mowing. 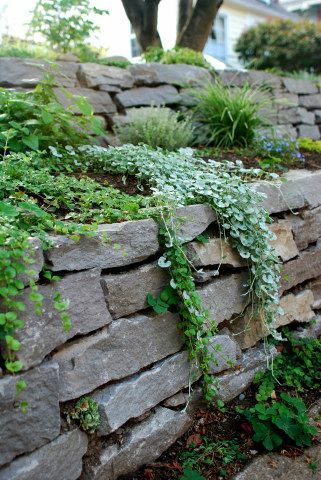 Turning your stone walls into part of your planting scheme is an attractive alternative – great for wildlife too, as they can get into the nooks and crannies! So, what kind of garden has tickled your fancy? Do you want a space for entertaining, supporting local wildlife or both? 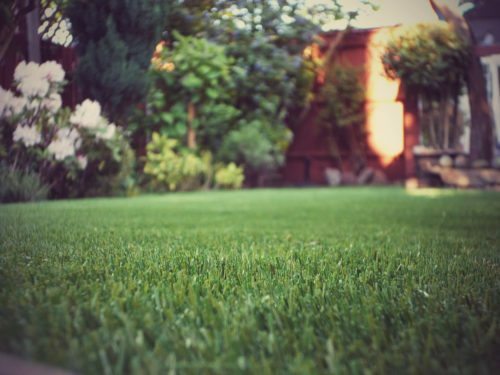 Find out what options are available within your budget by comparing quotes from up to 5 local, trusted garden specialists. Fill in this secure e-form and get quotes in your inbox for free. Our obligation-free process ensures you are satisfied with the outcome.